It’s summer and everywhere around you are people with skin tight clothes, barely covering their perfect, hot bodies. While you might be on the right track to have the body of your dreams or are already a fitness pro, a bit of motivation is always necessary to continue forward. Whether or not you are a body builder newbie and no matter what type of sport you are into, you are certain to find some inspiration on Instagram. 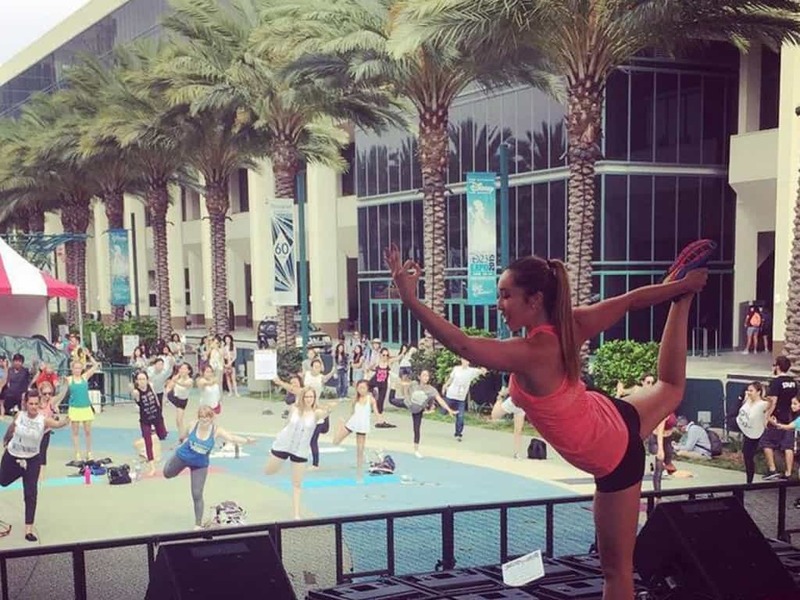 As shown by these 17 hot body fitness gurus, the image sharing social network can be much more than just a place for photo-sharing – it can be a true guide and motivator on your way to the perfect body. If you love marathons or just want to get some running inspiration you should definitely check out @AshRuns100s on Instagram. Running 100 mile races all over the world, she shows that everything you need in order to achieve a hot bod is only willpower. The author and creator of blogilates.com as well as a certified Pilates instructor, Cassey Ho is a great follow on Instagram for everyone who wants to get into the amazing and healthy world of Pilates. If you want to stay motivated or just want to understand what pilates truly is all about, @blogilates is the Instagram fitness guru for you. An elite-level athlete @Camille4WildCat is one of the most inspirational Instagram fitness gurus, especially for those who are interested in heavy lifting. Showing a ton of exercises and giving a lot of tips for better stamina and strength, Camille is a must-follow. Athletic, hot and a true motivation, the former NFL player Curtis Williams is one of the best accounts on Instagram chronic gym-goers can follow. 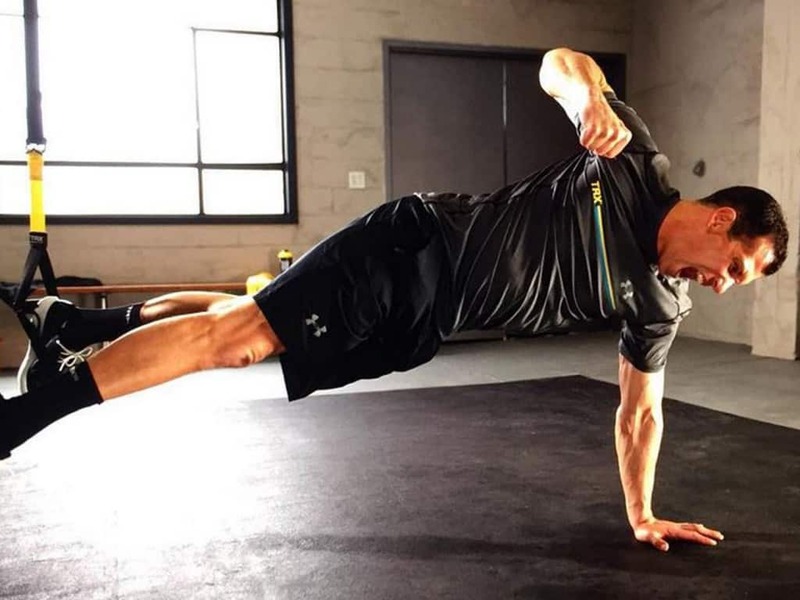 A professional sports performance coach and a fitness director for the Under Armour Performance Center, @CurtisWilliams17 is real motivation packed in a hot bod six-pack package. A true inspiration for guys who have passed their youth, @DavidKirsch is also a professional celebrity trainer. Having some of the best workouts on Instagram and helping you feel good on your journey to tone your body, he is a definitely a great follow choice. It’s as simple as it gets. 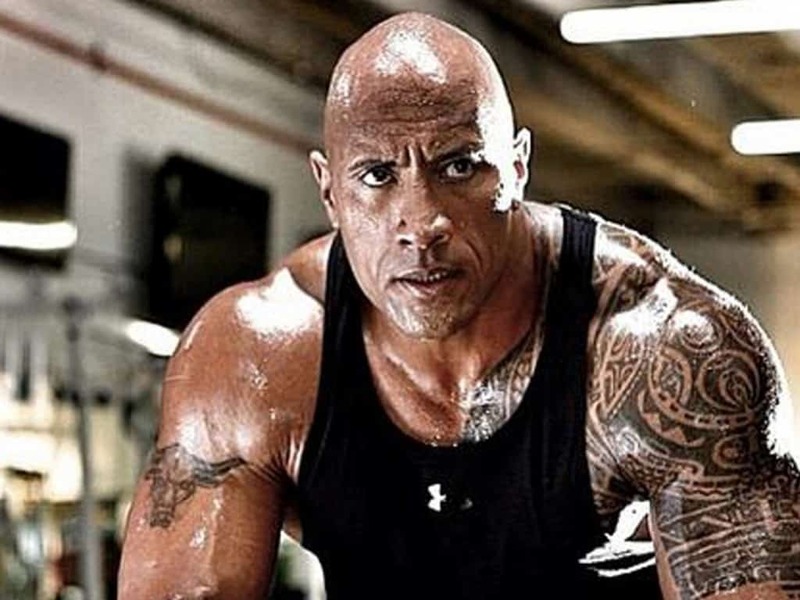 If you want to learn more about the life of a celebrity, whilst getting inspired to build the perfect body and learning more about fitness – @TheRock is the Instagram account you should definitely follow. Helping celebrities, such as 50 Cent, Jennifer Lopez and Sofia Vergara sculpt their hot bods, @JayCardiello is also on Instagram to help and inspire you achieve the same. 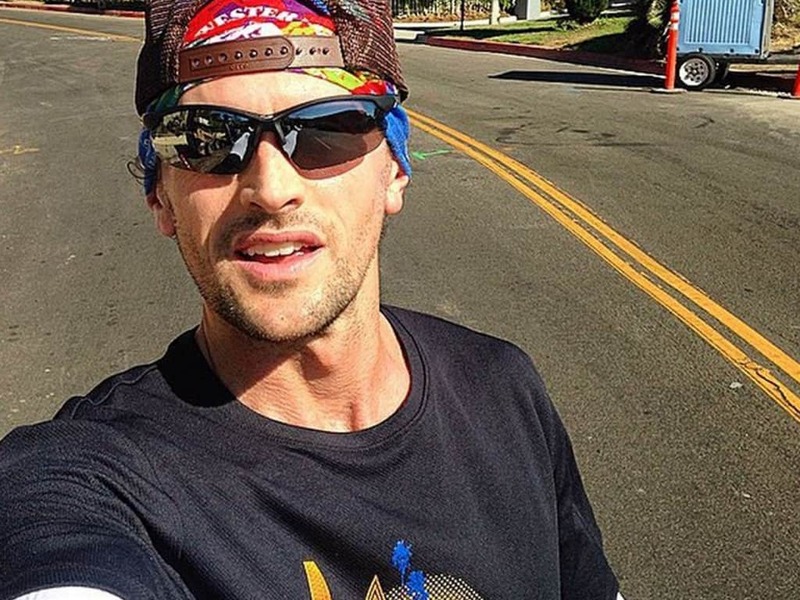 Often overlooked by most who are searching for a great fitness coach on Instagram, because of the sheer lack of pictures of his hot body, the modest Joshua Holmes is a true inspirational gem, especially for those who are into running. 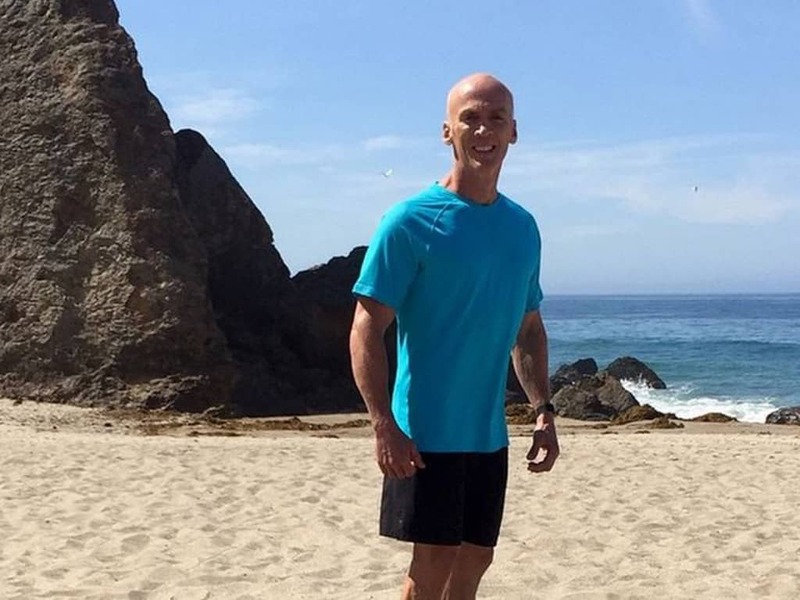 Having run over 126 marathons and 26 races that were over 100 miles, @JoshuaHolmes gives amazing advice and shares amazing pics of beaches, roads and valleys, helping us motivate ourselves. BFFs, roomates and extremely good looking Karena and Katrina share a ton of beautiful pics and great advice for any fitness enthusiast over on their shared Instagram account @KarenaKatrina. If you’re looking for two beautiful individuals who will give you advice and motivate you to stay fit and healthy, you should look no further than Karena and Katrina. 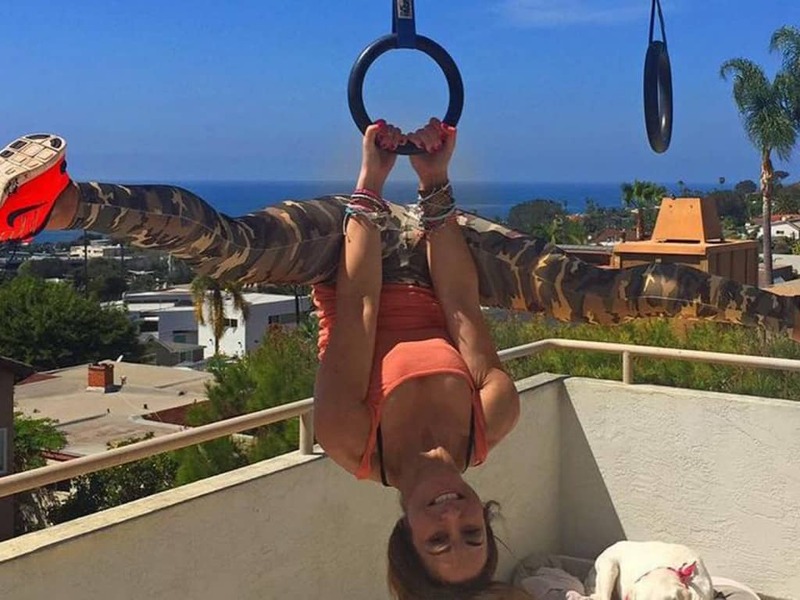 If you are looking for a fun and gracious persona who can help motivate you into having a fit and healthy lifestyle, @KathrynBudig is the Instagram choice for you. Always keeping it real and letting you feel a greater connection with her by sharing both her personal and professional life through Instagram, Kathryn is also an extreme inspiration when it comes to body building and fitness. Offering a great balance of fitness tips in combination with wellness mantras, @MelissaAmborsini is the perfect Instagram fitness guru to follow, if you want to stay motivated and on the right track towards sculpting your perfect body. There are hundreds of fitness gurus on Instagram with perfect hot bods. However, none can quite compare to @NatalieJillFit when it comes to aspiring attitude. Always with a smile on her face, having fun and not helping people get in shape without depriving themselves of their guilty pleasures, she is a definite must-follow for any fitness enthusiast. A mom of two, a yogi, a fitness enthusiast and a healthy living expert, Bekah Borucki is the definition of inspiration. 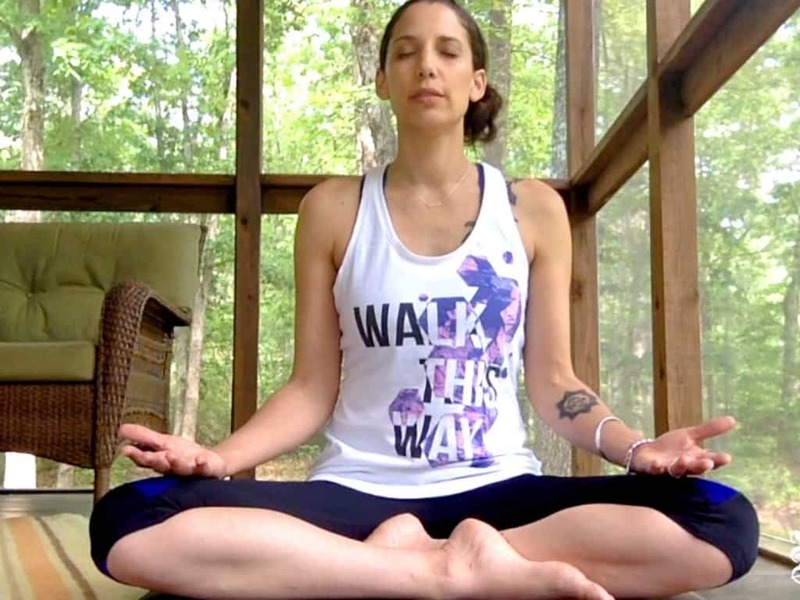 Through her Instagram account @BexLife you are able to not only motivate yourself, but her tips can also help you achieve a calm state of mind. Best known as @SarahFit, Sarah is one of the best female fitness pros and is the best choice for those who are looking for a healthier way of life on a budget. Constantly showing different recipes and meals for under $15 a week and sharing a ton of workouts and fitness tips, Sarah is a must-follow fitness guru on Instagram. Men who want to achieve an aesthetically pleasing muscular body should look for motivation no further than the Instagram account of Steve Cook. 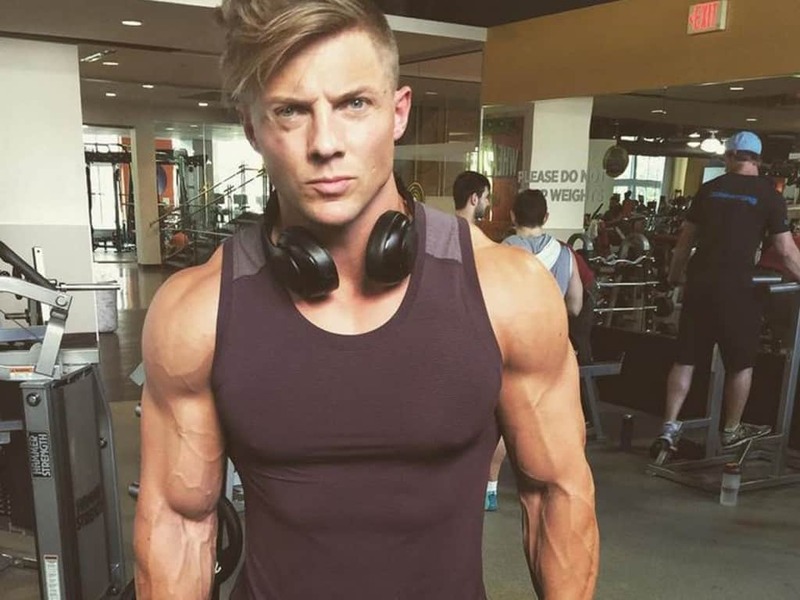 In addition to having a perfect physique, @SteveCook_32 is also a spokesperson for bodybuilding.com so you can be certain that any advice he gives is worth listening to. 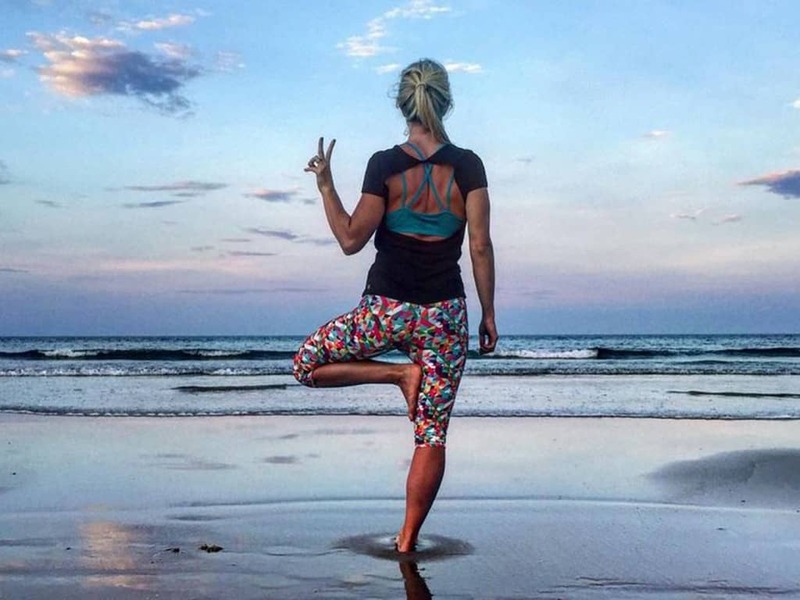 If you are interested in the yoga experience, look no further than the Instagram account of the world-famous yogi @TaraStiles. A model turned yoga instructor, Tara will inspire you with her flexibility, while making you smile with her candid selfies and fun captions. 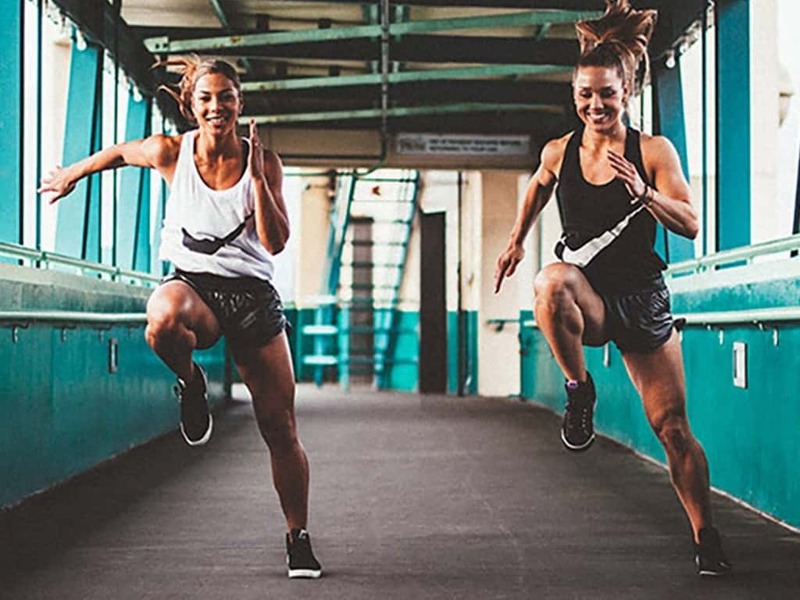 Having met while competing in a track for the University of Washington and BFFs ever since, @twobadbodies share frequent advice for anyone who is into fitness. Furthermore, their extreme creativity in coming up with new and exciting workouts is just astonishing.